“[Wallis] had thought of [Edward] as emotionally a Peter Pan, and of herself an Alice in Wonderland. 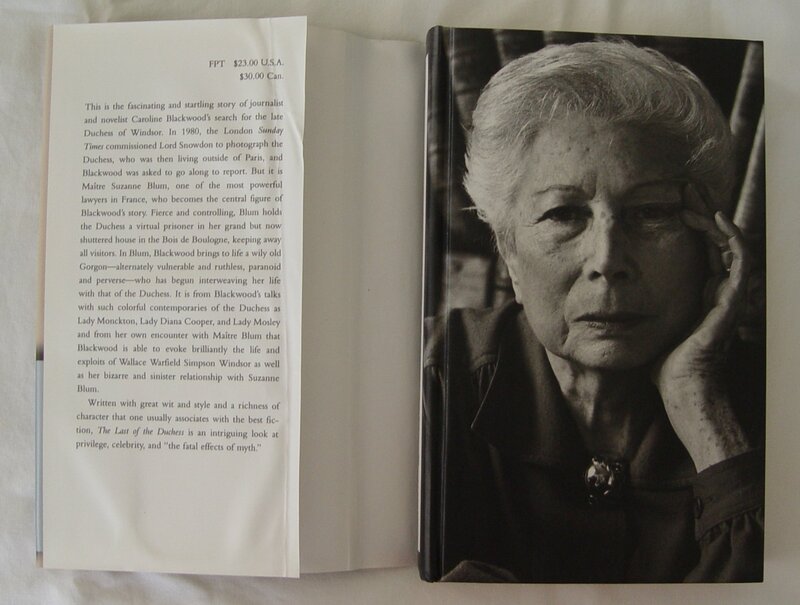 The book they had written together, however, was a Paradise Lost.”—Stanley Weintraub, historian. 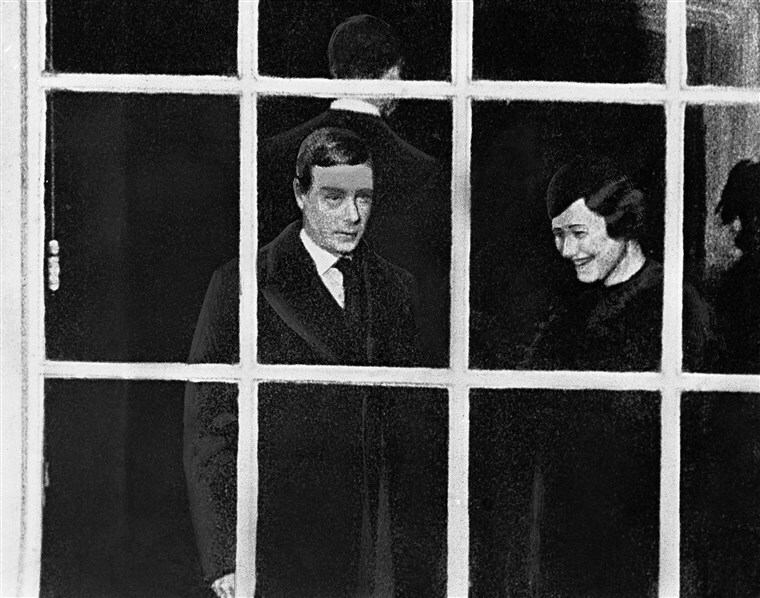 “You have no idea how hard it is to live out a great romance.”—Wallis Simpson. Giving up the throne for any reason is a tough thing to do. Willingly giving up the throne in the name of love? Well, that is an act hardly seen in history. And that is, of course, just what King Edward VIII did in 1936 when he married Wallis Simpson. 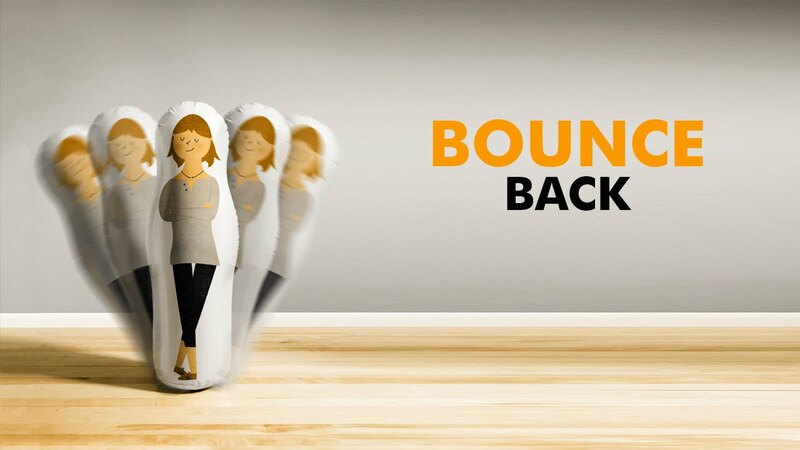 Simpson must have been one impressive woman, because Edward seemingly had no issues with giving everything up and turning his back on the church and his family for her, even though she objected. What was it that made Wallis Simpson so compelling, though? Well, look no further, as we’ve got you covered. Here are the most interesting things about the woman who lived in love and controversy after Edward abdicated the throne for her. 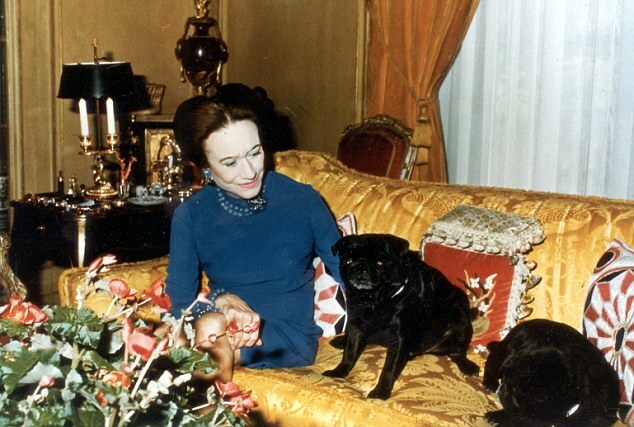 Wallis Simpson was well known by all for her love of pugs. She loved her pugs a great deal and proved it with her creative naming of them, using names like Davey Crockett, Black Diamond, Ginseng, Disraeli, Imp, and Trooper. Her love of pugs didn’t stop at the real-life dog. Simpson also slept with 11 pillows shaped like her favorite dog breed. These pillows, which sat on the foot of her bed for a great deal of her life, were sown replicas of a pillow originally knitted by Sylvia Sidney, a Hollywood actor. After Simpson died, the pug-pillows were auctioned off for a whopping $13,800. It is safe to say that she was not the only person to adore pugs, as any person living in a modern city can attest to. Richard Avedon was one of the most famous photographers of the 20th century, and this story conveys his talent. During a photography session with Wallis and Edward in 1957, he used the knowledge of the couple’s love for dogs to create a great picture. 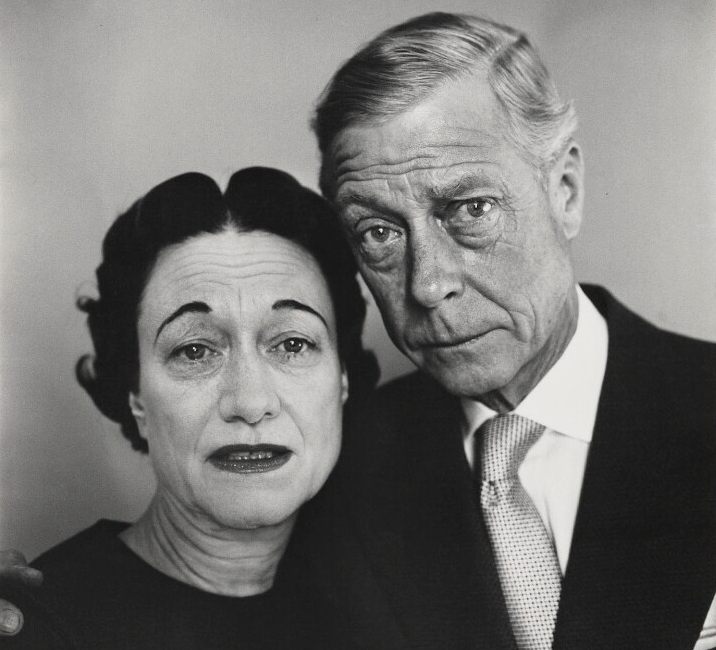 Since most pictures of royal family members were manufactured to display guarded smiles, Avedon told a sad story about seeing a puppy being run over by a taxi, and at the height of his story, he snapped a picture of the couple with tragically concerned faces. This infamous and memorable photo can be seen at the National Portrait Gallery. 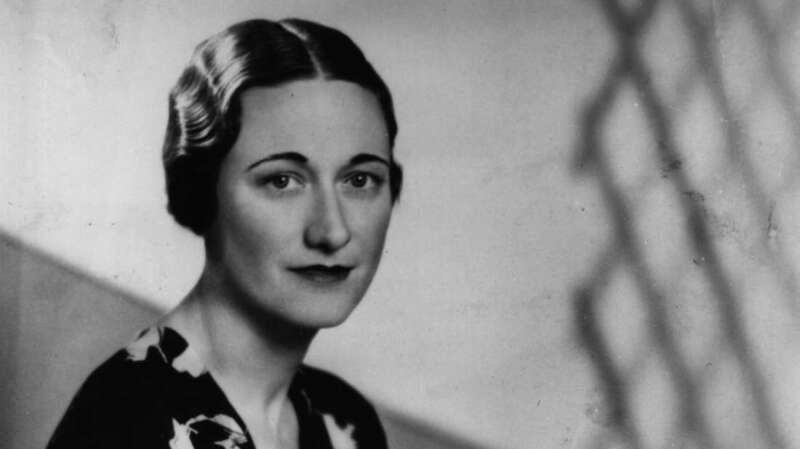 What exactly was it that made marrying Wallis Simpson such a big deal? It wasn’t that she was an American. And it wasn’t exactly that she had been married two previous times. The technical reason was that as the head of the Church of England, the King was unable to marry a woman whose ex-husbands were still alive. 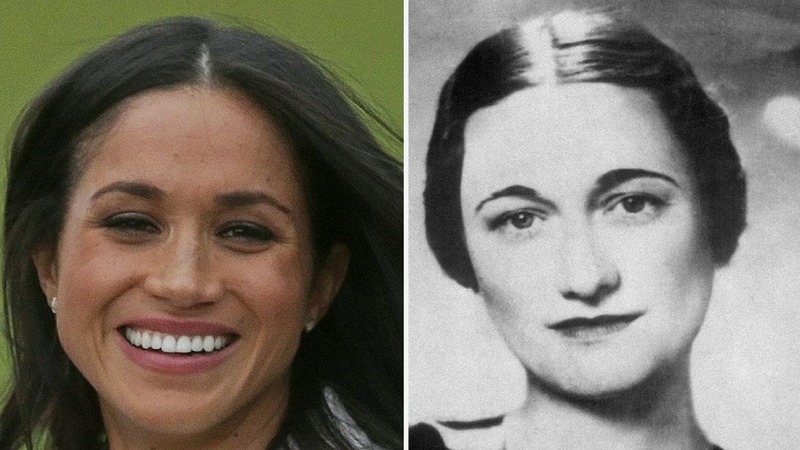 Wallis Simpson would be the only American woman to marry into the British royal family until Meghan Markle married Prince Harry in 2018. Prince Harry isn’t an heir to the throne, however, which makes Simpson’s feat even more impressive. A scandal erupted in 1937 when Wallis and Edward journeyed to Germany to meet with the Nazi Party and see what life under the reign of Adolf Hitler was like. 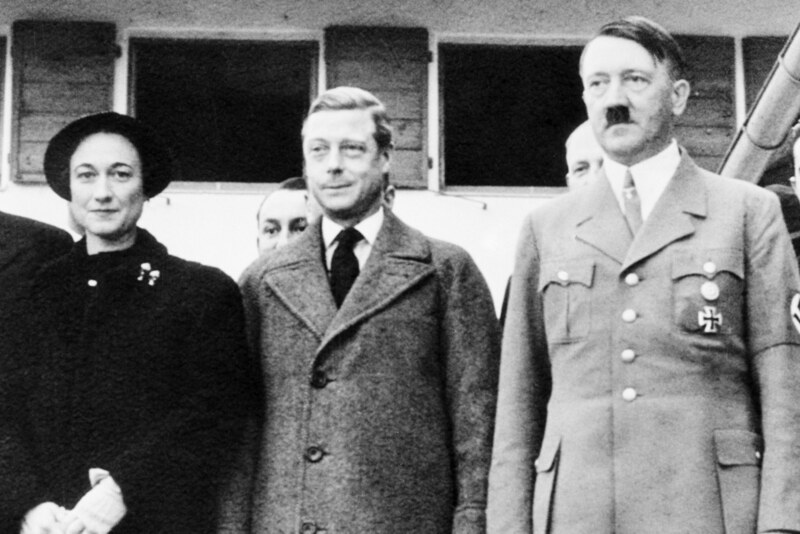 Though the British government was livid over the trip, the couple didn’t do themselves any favors by deciding to stay with Hitler as his personal guests. 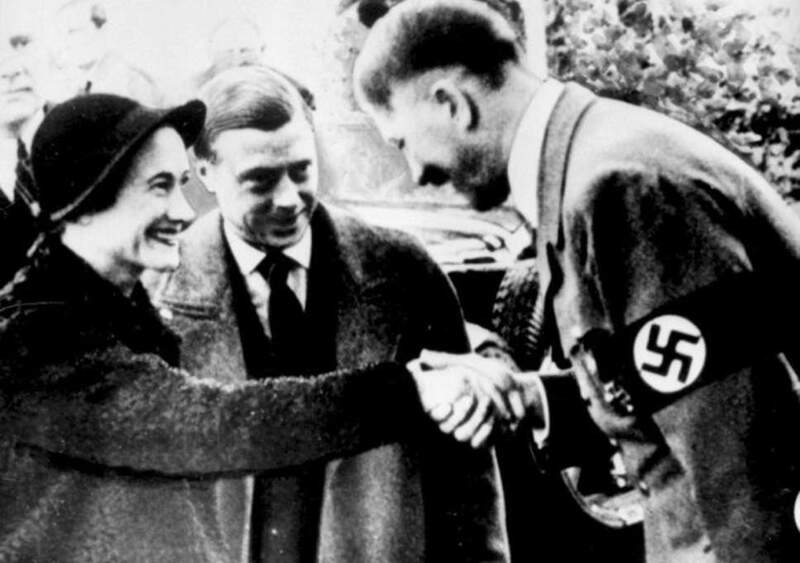 After World War II broke out, the Duke and Duchess didn’t alter their behavior and continued to host Nazi and fascist friends at their home in Paris. 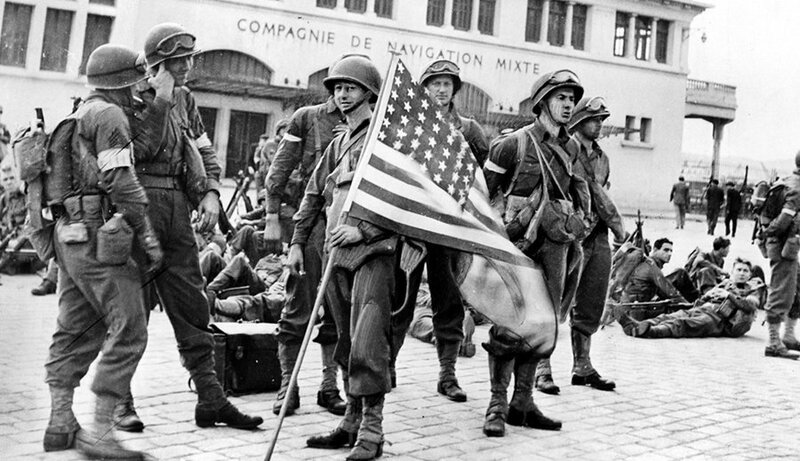 Their relations with the people of the Axis powers irked people so much that rumors spread that they were working as spies, and the couple was unofficially exiled to the Bahamas during the war. 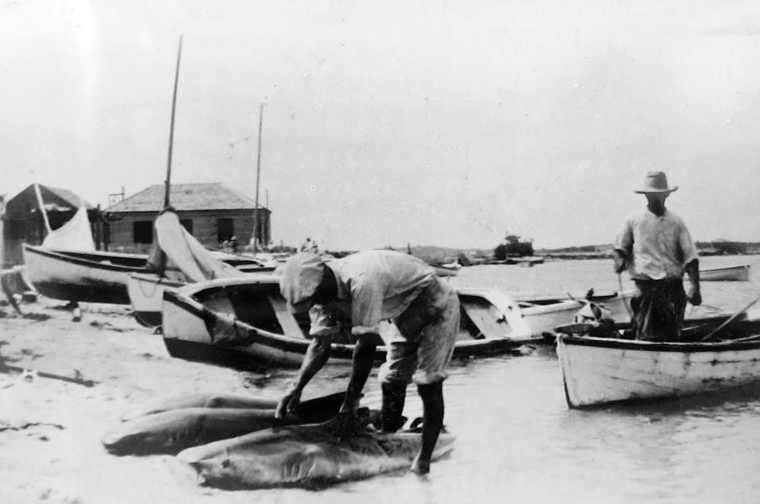 Wallis severely disliked living in the Bahamas, likening it to Napoleon’s exile in St. Helena. Yeah, those turquoise seas and white sand? Sounds truly horrible. 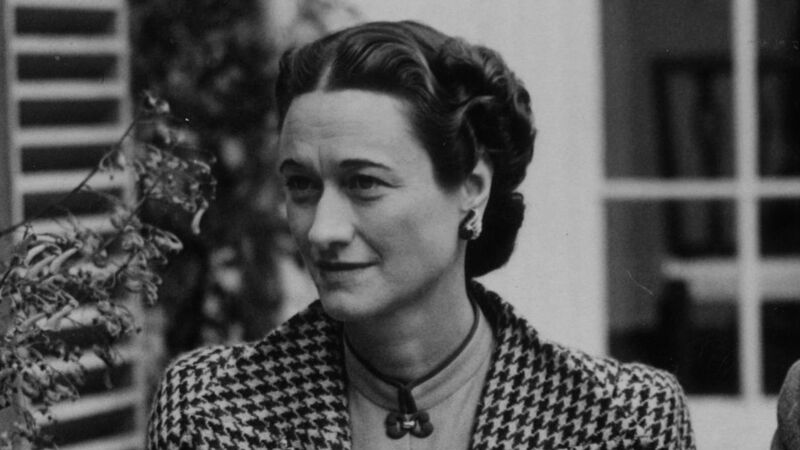 Adolf Hitler was impressed by Wallis Simpson and after their visit ended, he reportedly said that “she would have made a good Queen.” Considering the mouth that made this statement, it’s not the best of endorsements. 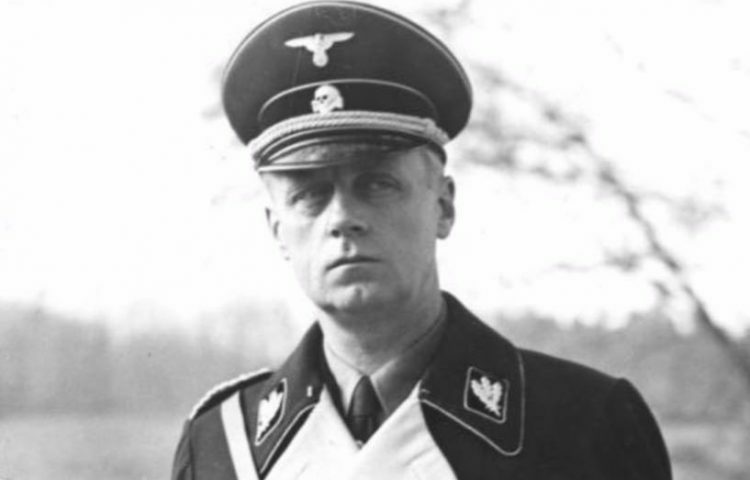 It was rumored that Simpson had an affair with the Nazi officer Joachim von Ribbentrop. This rumor was reinforced by a United States FBI file from the 1930s, which states that Duke Carl Alexander of Württemberg had reported this information to the FBI. 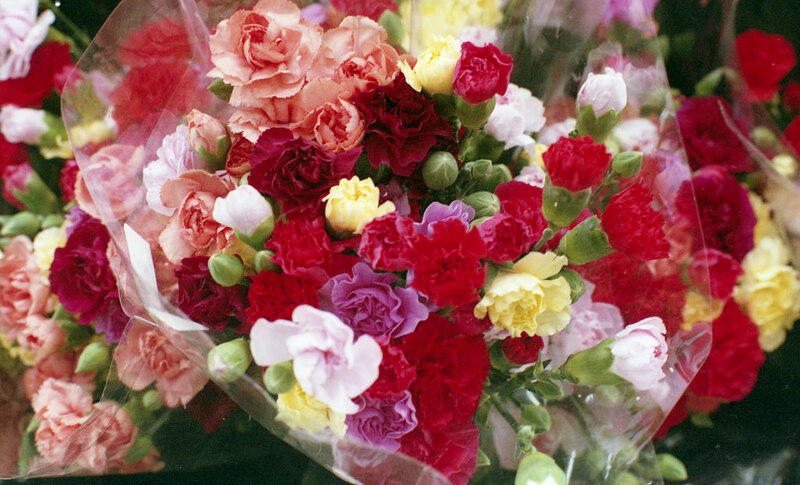 It was also rumored that Joachim von Ribbentrop would send 17 carnations to Simpson’s home each day. The number was significant because it was the number of times that the two had slept together during their affair in London, and the gesture was a way for Ribbentrop to remind Simpson about their time together. During their time in the Bahamas, where Edward held a governorship, Wallis Simpson would take any opportunity she could get to travel to the United States and go on shopping sprees. The media, who was already having a field day, or should we say field decade, with Simpson, riled up the British public, who were living on strict rations, by putting her in the tabloids whenever she made these trips. While there is still nothing in production, Madonna had publically stated that she wanted to put together a musical about Wallis Simpson’s life in which she would play the lead role. 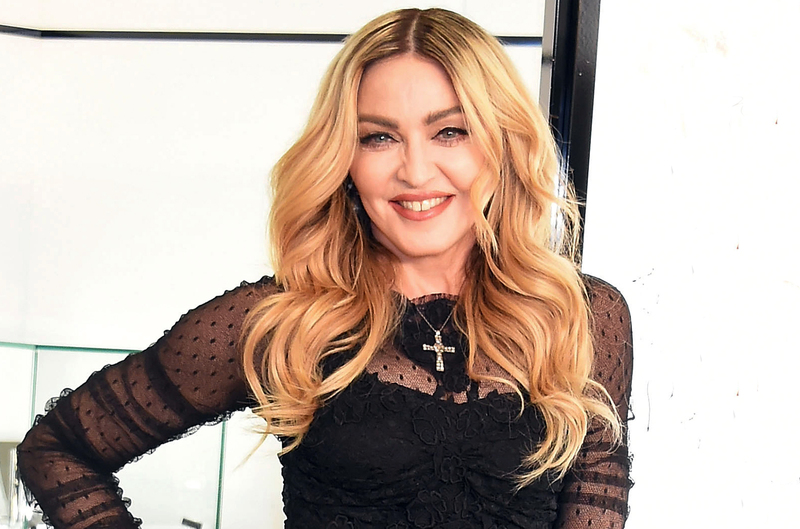 Madonna felt kin to Simpson because of the way the media handled her as a previously married American woman who married a famous British man. 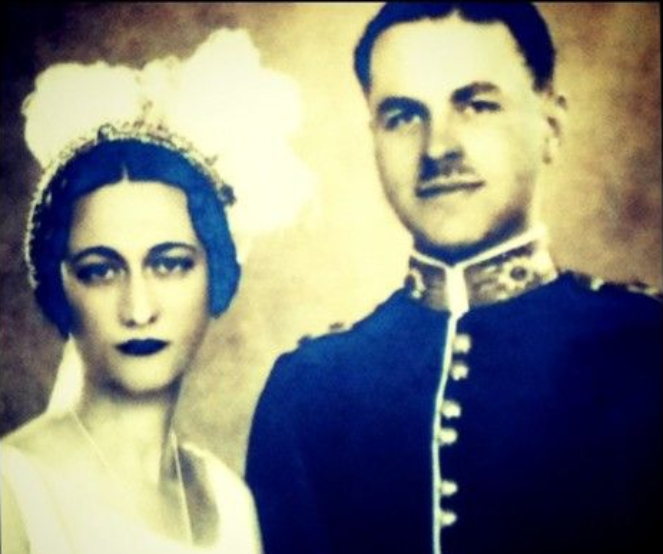 When Wallis Simpson and Prince Edward began their affair, Simpson was still married to her second husband, Ernest Aldrich Simpson. Edward, at the same time, was seeing Lady Furness Thelma. 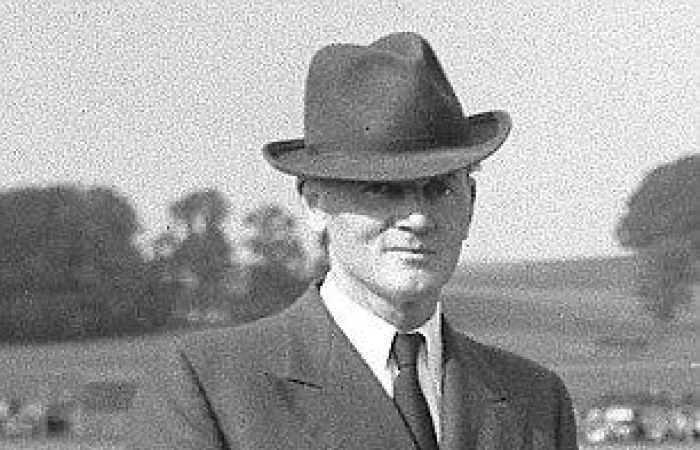 As a shipping executive, Ernest Aldrich Simpson was able to provide a comfortable life for him and his wife. 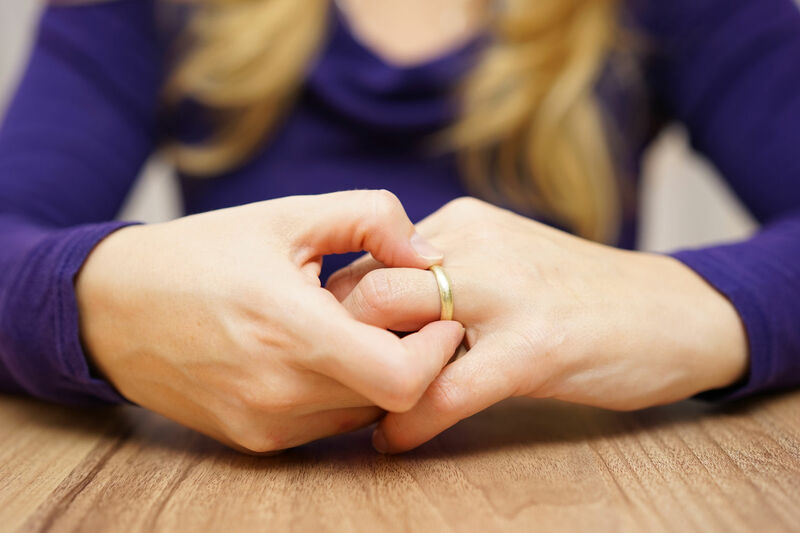 However, due to Wallis’ taste for luxury, the couple spent so much money that they began living outside of their means, and they encountered financial difficulties that put a strain on their relationship. 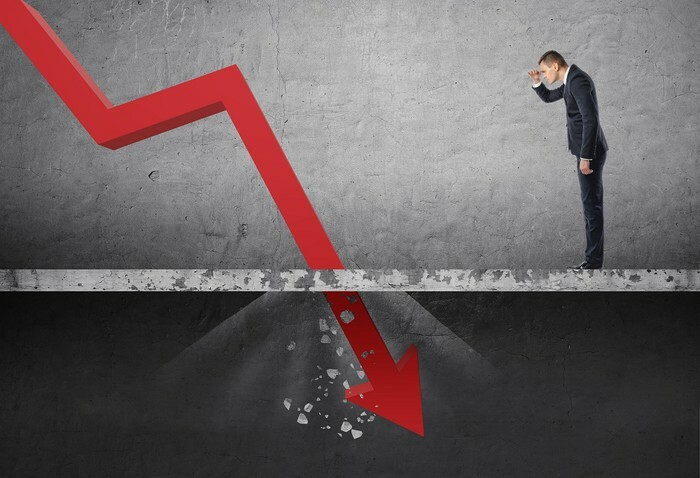 Part of the reason that the Simpsons dealt with so much financial trouble what that Wallis lost most of her fortune during the Wall Street Crash of 1929. 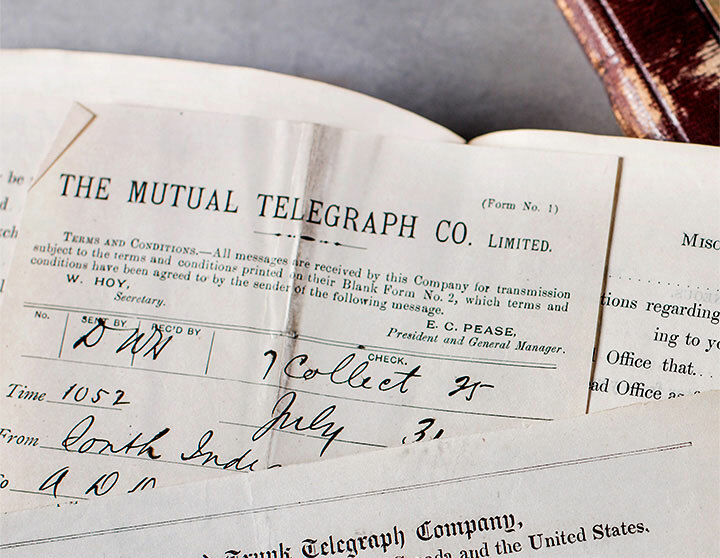 Wallis’ mother died the same year, without a dime to her name. Wallis Simpson’s first marriage was to an American aviator by the name of Earl Windfield Spencer Jr. The couple married in 1916 but spent much time apart due to Spencer Jr.’s job and the couple’s differences. 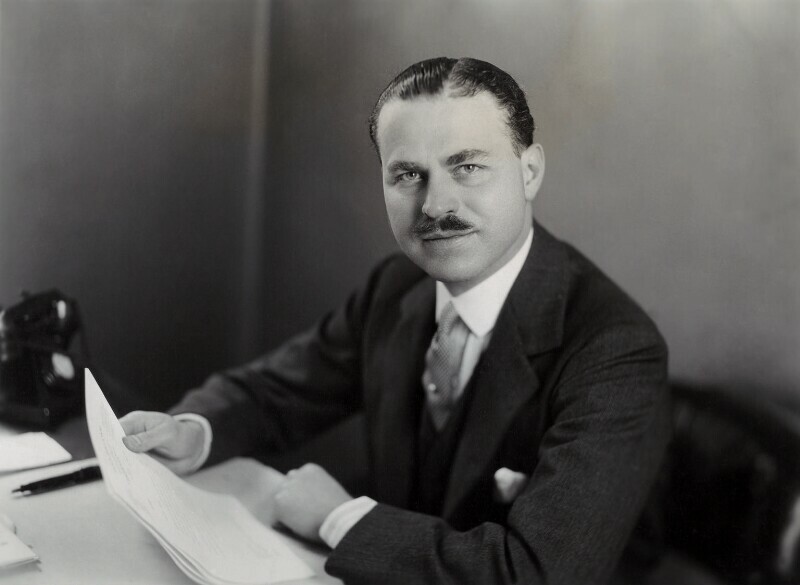 By 1925, both Win, as Spencer Jr. was known, and Wallis were living in the United States, albeit separately. In 1927 they finally divorced. Win was a heavy drinker who didn’t let flying stop his bad habit, as he frequently flew drunk and even crashed his plane into the sea once. Somehow he survived the crash without any damage. Simpson wasn’t exactly the most faithful person. 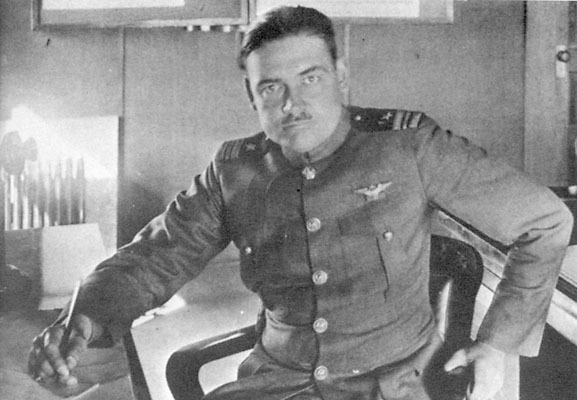 In 1922, after Win was deployed to the Far East, she engaged in an affair with an Argentine diplomat in Washington DC by the name of Felipe de Espil. Between 1924 and 1925, Simpson spent about a year in China. 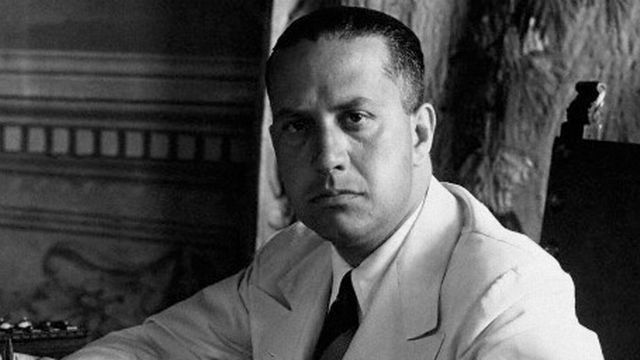 There is a rumor, though never substantiated, that she had an affair with Count Galeazzo Ciano, the man who’d become the son-in-law and Foreign Minister of Benito Mussolini. The rumor also stated that Simpson became pregnant with the child of Galeazzo and survived a botched abortion which left her infertile for the rest of her life. Though she spent almost a full year in China, Simpson never picked up any Chinese language skills. 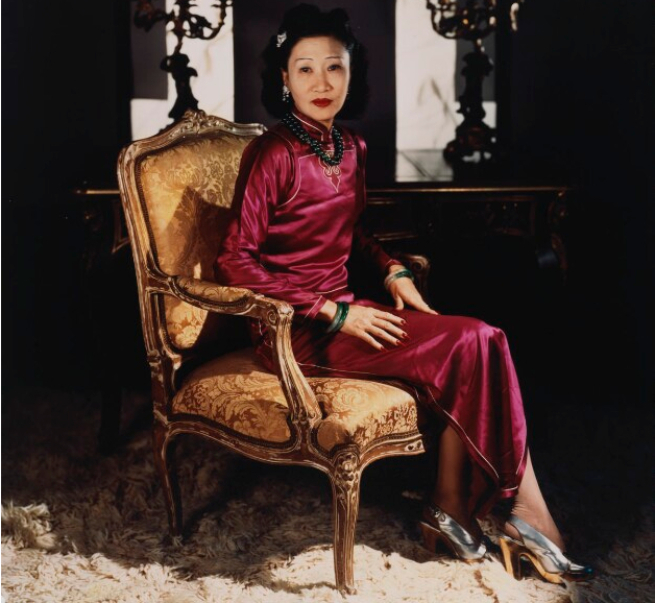 That is, besides one phrase, which surely proved useful: “Boy, pass me the champagne.” This information comes from fellow famed socialite Madame Wellington Koo, the style icon who would serve as First Lady of the Republic of China from 1926 to 1927. 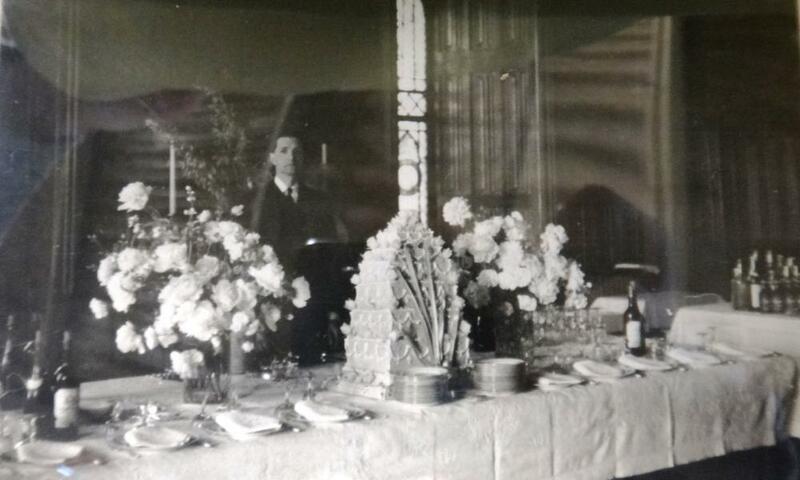 It was Thelma, Edward’s lover, who introduced Simpson to the prince, during a party at Burrough Court in 1931. It would take three years, and various run-in at parties, until Simpson and Edward would begin their affair, while Thelma was away on a trip to New York. 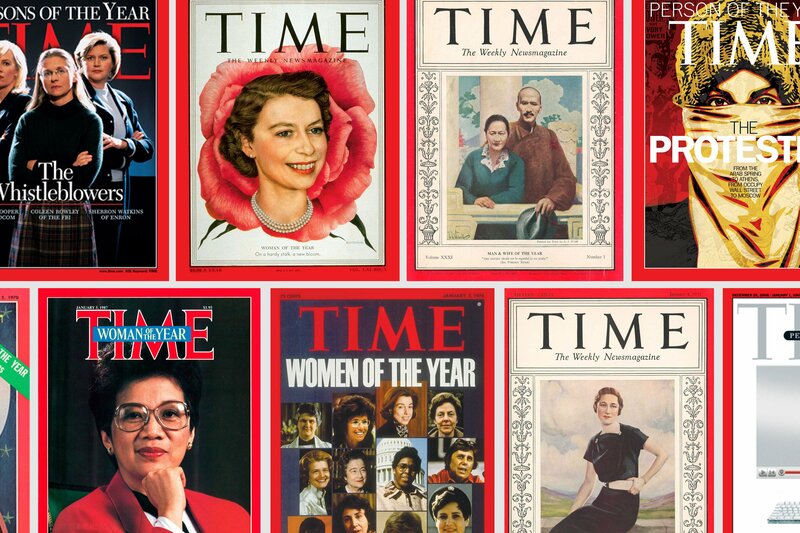 The first time a woman received the “Man of the Year” award from Time Magazine was in 1936 when Wallis Simpson was awarded it in the wake of Edward’s abdication. She received the honor because she spent the year as the most talked about person in the world, a distinction which was made possible due to the emergence of the new forms of media, such as radio and magazines. That is saying a lot, considering the finalists she beat out: Franklin Delano Roosevelt, Benito Mussolini, Eugene O’Neil, Chiang Kai-shek, Stanley Baldwin, Lou Gehrig, Jesse Owens, and Margaret Mitchell. Simpson is also the only American woman to win the honor. Edward became smitten with Simpson because of her strong personality and the irreverence she showed towards his royal status. Within only a year of their relationship, Edward was already, in the words of his biographer, “slavishly dependent” on Simpson. The feeling was mutual, as Simpson had fallen in love with Edward by August of 1934. Ernest Aldrich Simpson had actually divorced his wife in order to marry to Wallis. 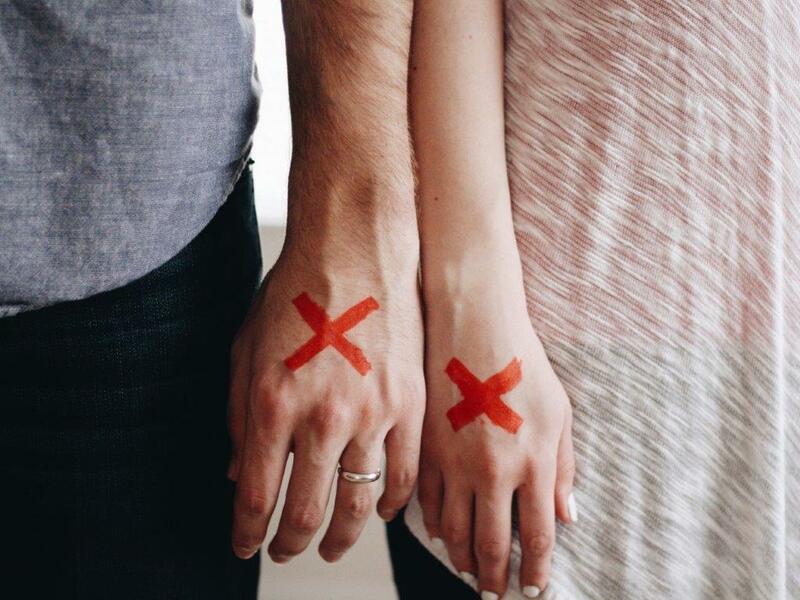 When he asked her to marry him, it was a long distance proposal. That means that Wallis had to telegraph her acceptance to the proposal from Cannes, where she was staying with friends. Not the most romantic way to do it, but it got the job done. Simpson’s full name was Bessie Wallis, in honor of her aunt Bessie and father Wallis. Sometime during her teenage year, Bessie was dropped and Wallis stuck. Wallis’ parents married after she was conceived, in 1895. However, she never really knew her father, as he died of tuberculosis just months after her birth. 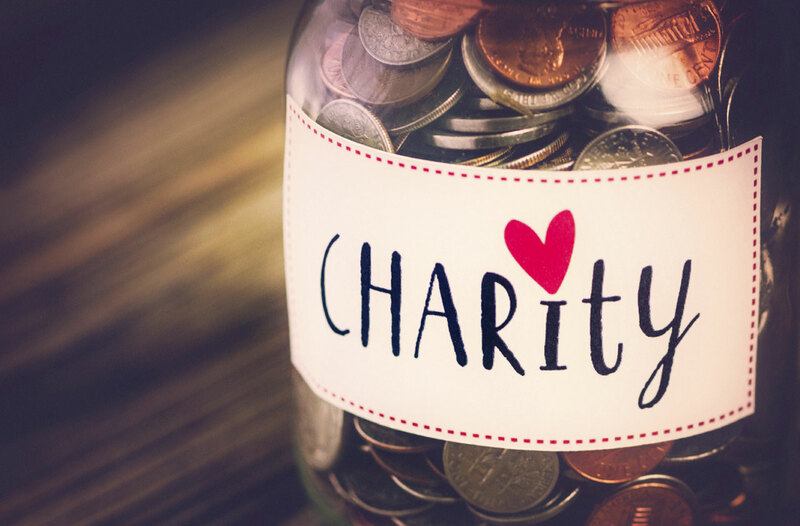 After the death of her father, Wallis and her mother lived off of the charitable donations of her uncle on her father’s side, Solomon Davies Warfield. A lifelong bachelor, Solomon was responsible for connecting east and west Florida by rail. After moving out of Solomon’s house, Wallis found herself living with her aunt Bessie, who had been widowed the year prior. Wallis and her mother continued to bounce around houses and apartments until John Freeman Rasin, a prominent Democrat came around and married her mother, finally giving them a home. 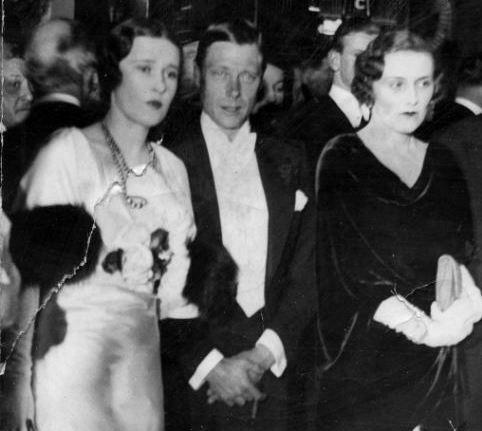 By 1935, the royal family and their courtiers started to grow worried about Edward, as they felt his relationship with Wallis distracted him from his official duties. Everyone around Edward could see his affection for her, both emotionally and materially, as he spoiled her with money and jewels. Even though Wallis and Edward were in love, rumors swirled that Wallis was having an affair with a man by the name of Guy Marcus Trundle. These rumors were spread after the man in charge of the Metropolitan Police Special Breach told the Metropolitan Police Commissioner about it. After Edward’s father died and he was set to be proclaimed king, he brought along Wallis, who was still married at the time. The two of them broke tradition by viewing the proclamation of King Edward’s ascension from a window together in St. James’s Palace. This would set the tone for his reign and the controversy which would soon transpire. Though everyone close to the royal family could see that Edward was serious about marrying Wallis, and the foreign media was going wild printing stories about their relationship, the British press kept quiet and left the British public in the dark about what was going on. This was due to the relationship the press and royal family had built over the years, and the media companies wanted to keep their access to the family. 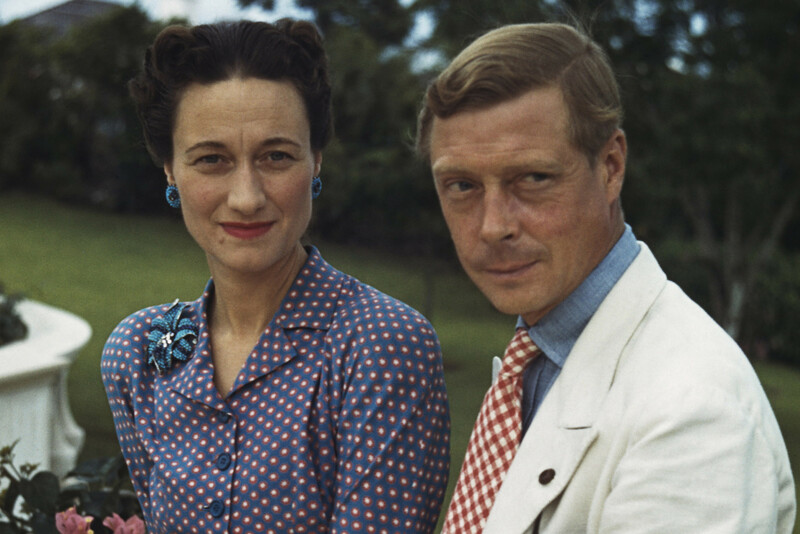 Edward denied the allegation of an affair with Wallis Simpson vehemently to his father, King George V. His lie was unable to stand up properly, however, as the royal staff had once spotted the two in bed together engaging in…activities. 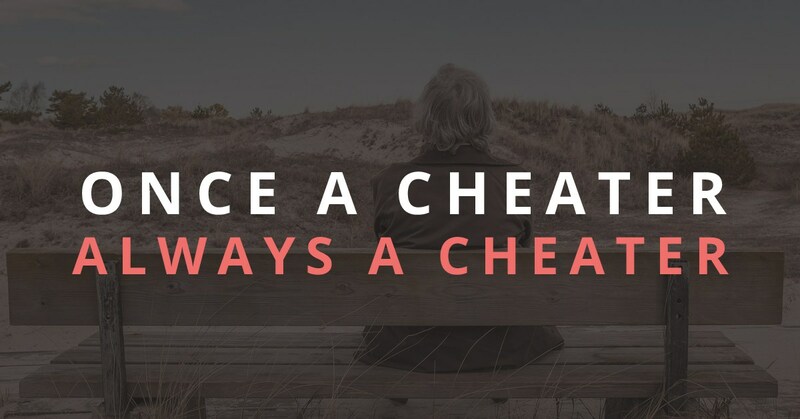 That can be said for much of the affair between Wallis and Edward. Great writers even knew this, as the cake auction was put into an episode of Seinfeld. 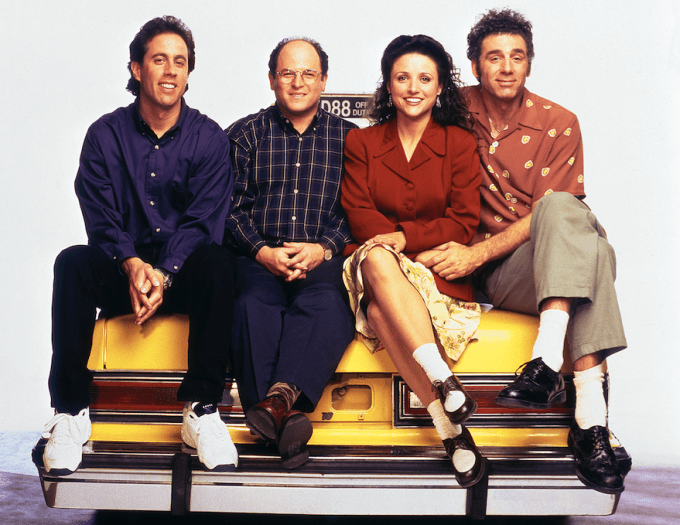 Leave it to Jerry Seinfeld and Larry David to understand the great absurdity of it all. 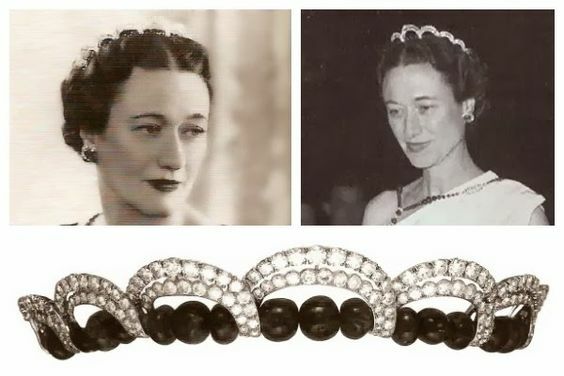 Wallis Simpson had some of her jewels stolen while staying at the home of the Earl of Dudley in 1946. Of course, the media went crazy with this story, reporting that maybe it was the royal family who was behind the theft. It went unsolved for years until 1960, when a career criminal by the name of Richard Dunphie confessed to the heist. Why didn’t Edward have children? 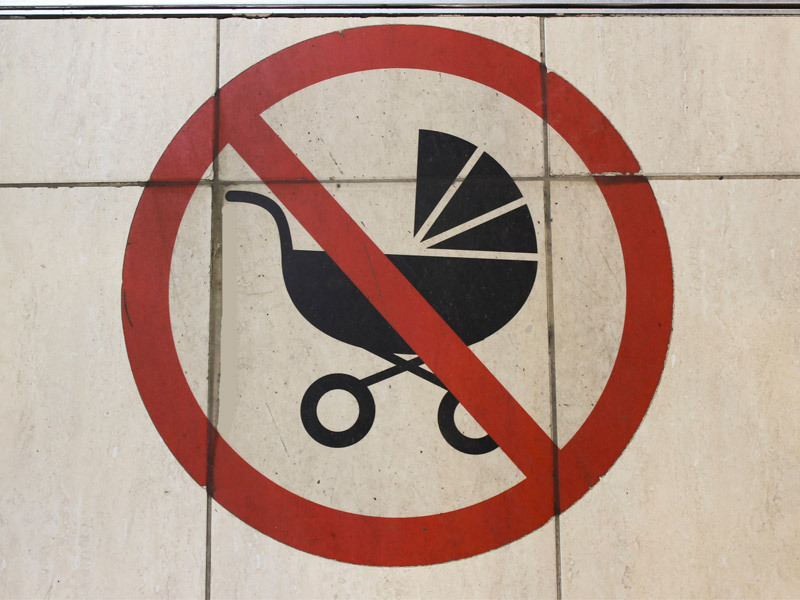 It’s believed that a spell of mumps while he was at Royal Naval College rendered him royally infertile. After the death of Edward in 1972, Wallis lived out the rest of her life as a recluse on an allowance from the Queen. One of the only people close to her, her lawyer Suzanne Blum, took over the power of attorney when Wallis was becoming frail, and exploited her. One way was by selling off Wallis’ jewels to friends for much less than market value. 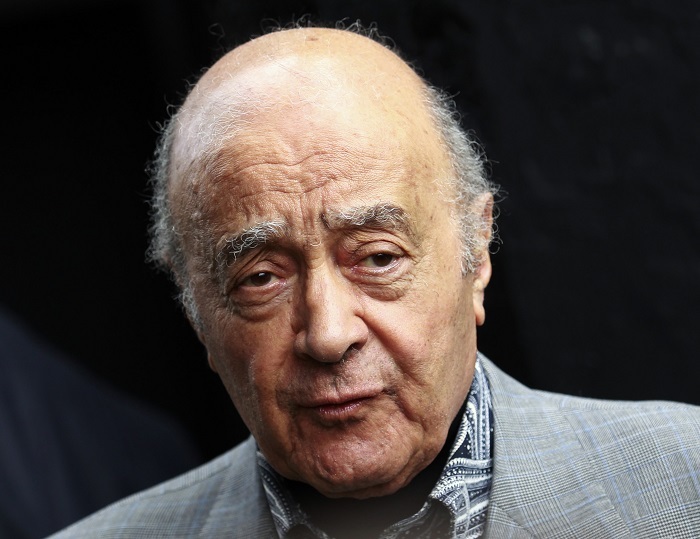 The Egyptian billionaire Mohamed Al-Fayed spent many years acquiring the possessions of Wallis Simpson. 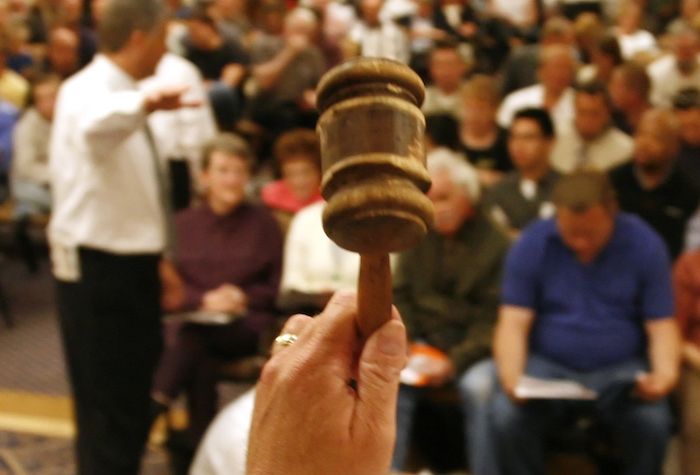 He planned an auction of his collection, but the auction was delayed until the following year after his son Dodi Al-Fayed died alongside his lover Princess Diana in an infamous and tragic car crash in 1997. Quiz: How Much Do You Know About Musicians Who Died Too Young?